Synopsis: The American South As We Know It explores the lives and experiences of African-Americans during the Jim Crow era. 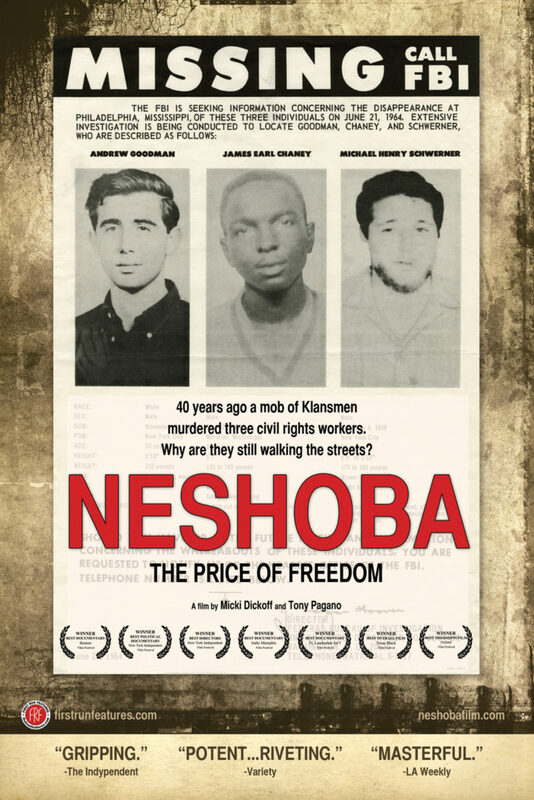 This film depicts a time when racial tension was at its peak. The educators, historians and brave “everyday” people featured in this documentary, express their vested interest in creating a comprehensive narrative of what life was like for African- Americans in the south. In 2016, Frederick founded The History Before Us Project (historybeforeus.com) to capture, preserve, and advocate for voices traditionally silenced or unheard. Fredericks training and years of experience as a licensed counselor helps him create a comfortable environment and unique bond of trust with participants of his documentaries. “It’s like night and day – we were totally self-sufficient here. Now you have to go off the island to survive,” he said of his community in southeast Louisiana – one that is being dispersed by the encroaching waves of the Gulf of Mexico. the 1950s, the small strip of land – once 11 miles (18 km) by 5 miles (8 km) – has lost 98 percent of its mass, according to the U.S. Land Remote Sensing Program. It is linked to the mainland by a road flanked by water on either side. This is the story of the ‘islander’s fight to find a new home beyond the water, and their winning a U.S. Federal resilience grant which may help dreams become a reality. Synopsis : A story about motherhood, Back in the Water House follows mother-daughter artists Sulieti Fieme’a Burrows and Tui Emma Gillies as their relationship is further strengthened by tapa – a Tongan traditional cloth made from the inner bark of a mulberry tree. Director Biography – Pauline Adalid Pauline Adalid is a first-time filmmaker born in Cuyo Island, Palawan, Philippines. She started doing photography and video as a hobby but found greater interest in it when she got involved in film and photography organisations in her University. After finishing a degree in Public Administration at the University of the Philippines last 2016, she decided to pursue a career track that would best suit her goals and interests. Later, she moved to study in New Zealand at South Seas Film and Television School – specialising in Documentary Directing, to learn more about the craft of documentary filmmaking. While at film school, she directed and produced short documentaries of varying length (including Back in the Water House) and worked with diverse crew. She hopes to broaden her experience in the field of documentary through working in the media and film industry. A mythical love story between a girl and a fish. 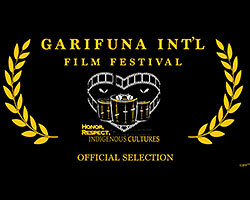 A cinematic adaptation of a traditional oral tale from San Basilio de Palenque, Colombia. A town declared as “Master Piece of the World’s Non-tangible Heritage” by UNESCO. Devastated by her friend’s suicide, young Lakota woman Shaionna forms a girls boxing team in desperate hope of leading them down a safer path. Though struggling with the same factors that drove her best friend to suicide, Shaionna leads the squad of sassy pre-teens to face the challenges of the reservation with relentless humor and slushy-stained smiles. But patterns of self sabotage taunt Shaionna all the while. 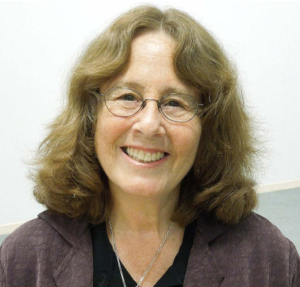 Micki Dickoff is an Emmy Award winning director Micki Dickoff has been an independent filmmaker and social activist for four decades. Her production company, Pro Bono Productions, produces social justice dramatic and documentary films. Her highly acclaimed work has been released theatrically, broadcast on national and international television, and honored at film festivals worldwide. Her films have received outstanding reviews by top critics and many prestigious awards. 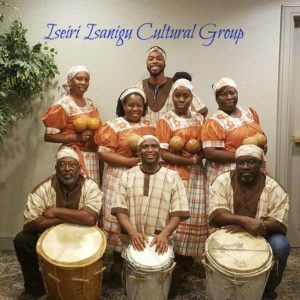 Iseiri Isanigu Cultural Group’s mission is to preserve the Garifuna culture by means of singing traditional Garifuna songs, dancing to the rhythm of the drums and to sharing our culture with others. 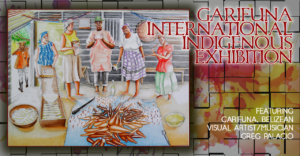 The words “Iseiri Isanigu” means “New Generation” in the Garifuna language. As our elders get older it is only fitting that the new generation carry on the traditions that have been laid out for us. We believe that we too can pass on our traditional song and dance to the younger generations. Recent performances include the Annual Belize Independence celebration at St. John’s Episcopal Cathedral, The annual Garifuna Settlement Day Mass in Los Angeles, The Los Angeles Martin Luther King parade, also performing at the Los Angeles Culture Festival’s Pre New Year’s Eve event “Live on the Green” in Pasadena. Iseiri Isanigu has also performed at several of the Belizean consulate of Los Angeles events and performed at events given by the consul general of S. Vincent of the Grenadines.